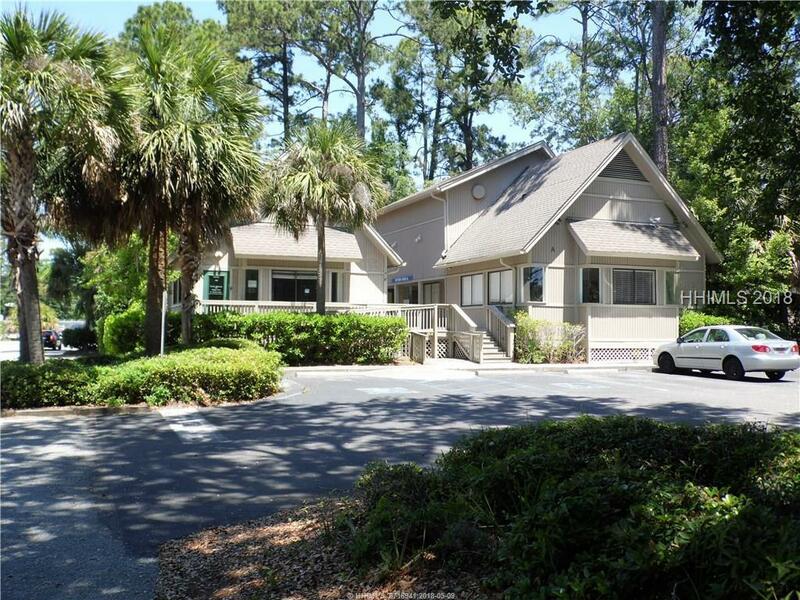 1,516 +/- square feet of office or retail space available for lease on the south end of the island. 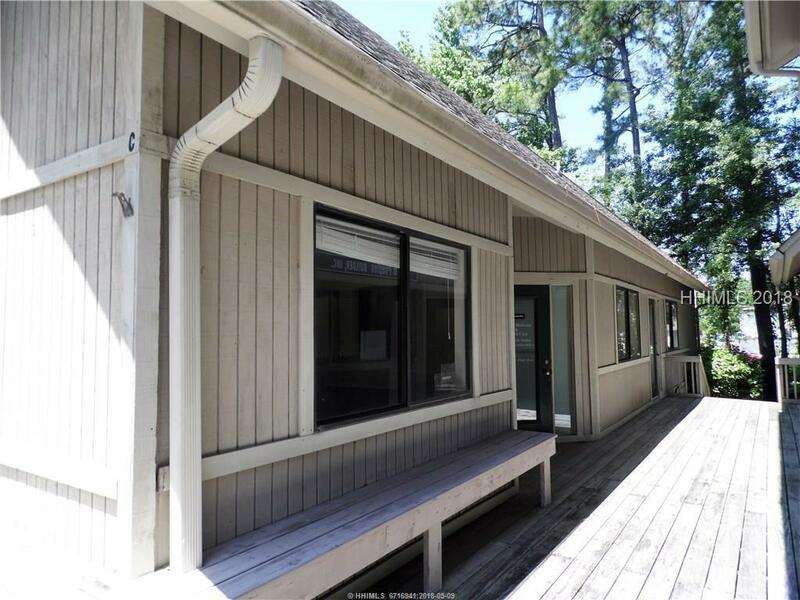 Space includes a reception area, administrative area or conference room, (5) offices/exam rooms with sinks, (1) additional office or copy room, (2) restrooms, one with a shower and kitchenette. Formerly an urgent care center. 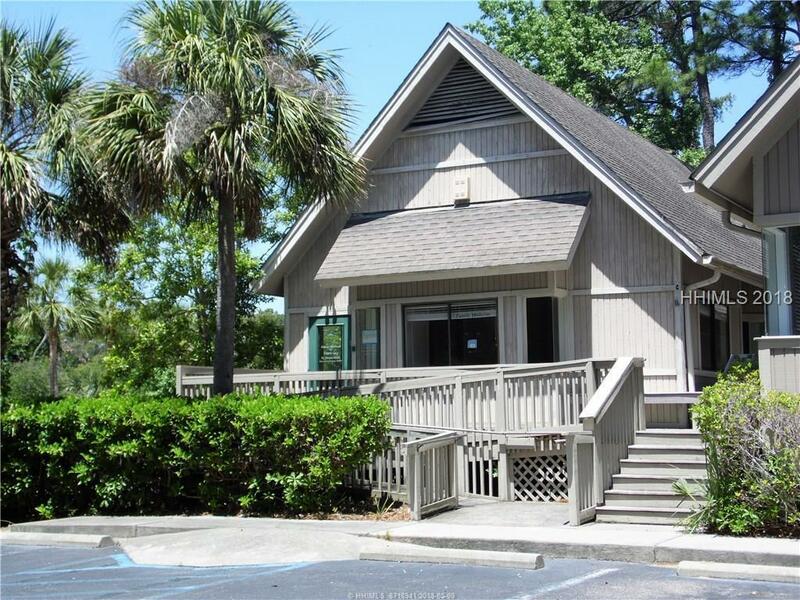 Property has (2) access points, Highway 278 and Dunnegans Alley. 155 +/- feet of frontage on Highway 278. Close to the Cross Island Expressway. An ideal opportunity for a variety of uses. 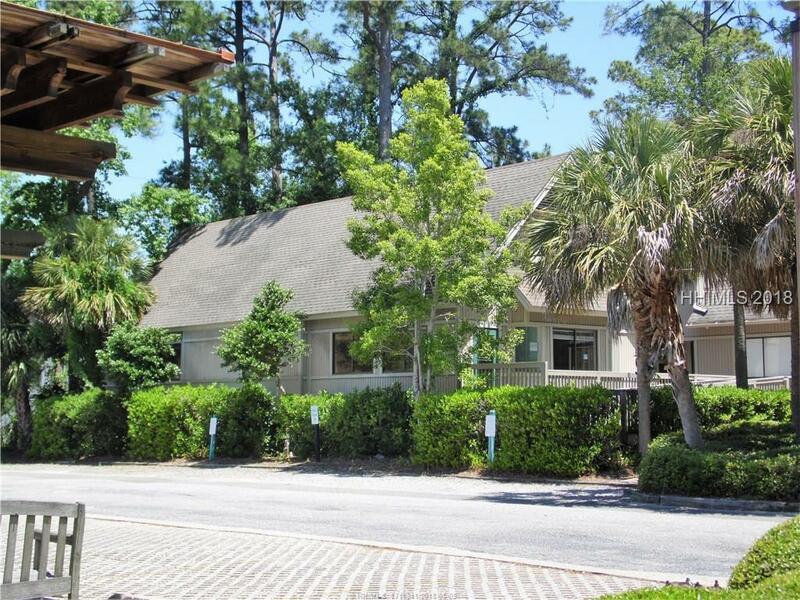 Zoning is Sea Pines Circle Commercial, per town of Hilton Head Island. Additional Net Items to those listed.